This is a question that is being asked over and over again. How much will my house cost? Can I refinance my mortgage? Especially now that rates are so low, many homeowners are looking to refinance. Maybe you haven’t purchased a house yet but you want to in the future. If you want to know how much you need to save to buy a house you may want to use a mortgage calculator to see what your monthly payment may be. Let’s take a look at what determines home values and how you can figure out how much your home may cost. What Determines My Home’s Value? There are several factors that determine the value of your home. In America, one of the biggest factors is the school zone. Because your property taxes pay for the local school, bigger more expensive homes naturally contribute more in property taxes and usually have better schools. The public schools can afford to hire better teachers, stock the classroom with more supplies and sponsor extra curricular learning activities like field trips. Usually schools in low income neighborhoods have less in the way of funding and therefore, the teachers are usually not as good. So when you are looking for a home remember that a good school zone is a factor in the price of your home whether you have children or not. Some homes have a lower cost because of government subsidies. For example, there is a program for Veterans that will allow you to purchase a home for a cheaper price if you have served time in the military. There is also a program called Section 8. With this program the government offers a subsidy to those with low income. There are also programs to help with the upfront cost of purchasing a new home. If you are asking how much can I borrow then you should also know about private mortgage insurance. If you put up cash of less than 20% of the home’s value, then you will have to pay private mortgage insurance. There are government programs like the US Department of Housing and Urban Development. They can provide education on what it will take to purchase a home. Even if your home had a lower cost, it doesn't necessarily mean that it has a lower value. You should seek the advice of a qualified appraiser to find out what your home is worth. The last and possibly most important factor in the value of a home is the location. If you are in a location with lots of development, you can be confident that the developers see opportunities in your area. When you are ready to sell your home most likely there will be buyers ready to purchase your home. 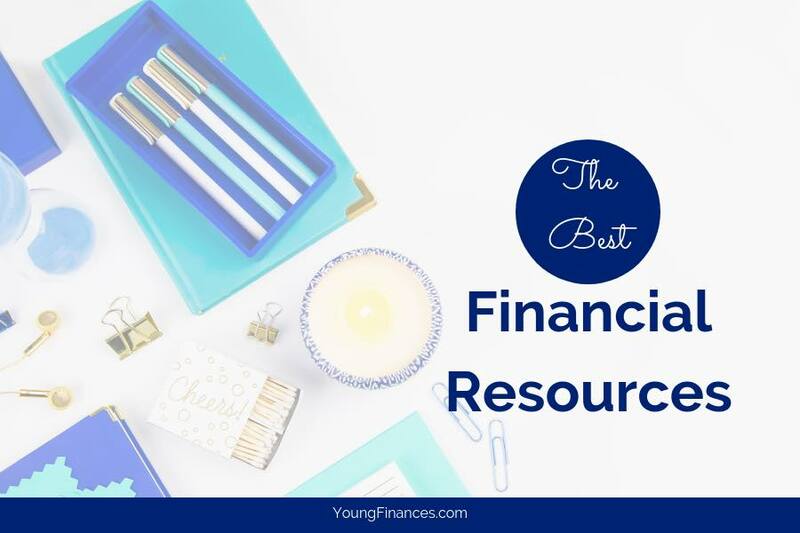 Whether you decide to refinance or you are looking to buy your own home, you need to make sure you are doing your research and save enough to avoid unnecessary fees. Compare mortgage rates in your area. Getting on the first rung of the property ladder has become increasingly difficult in recent years. Banks usually ask for a deposit of twenty per cent, a fact which generally leaves prospective first time buyers reeling. So saving up to buy a house can be trying, especially if you have to pay rent on your current house or flat. It is essential to be prepared to cut back on your current expenditure to be able to save up for your deposit. Here are a few ways you can get your spending into line and raise enough money for your dream house. You should try and set yourself a target for every month, this will help to motivate you and keep you on track. By calculating how much money you need to save every month and setting up a direct debit, which takes money out of your account every month after you have been paid, you will have a realistic idea of how long it is going to take to save up enough money for your deposit. By looking into all the different types of bank accounts you will be able to get the best interest on your savings. Bank accounts offer differing interest rates, so make sure you shop around for the best deal. Search to compare mortgage rates in your area. Every time you avoid spending money on luxury items you should pay the amount you would have spent into your deposit savings account. You will be able to put away a significant amount of money by doing this. It also keeps you in the saving frame of mind and every time you look at the balance on the account you will be spurred on. Moving in with your parents, if possible, will save a huge amount on your bills and rent. If this is not an option then you could consider finding cheaper accommodation. Every dollar you save on your rent can be put towards your new home. There may be cheaper companies out there and by switching energy providers you could save a significant amount of money. You should also look at your bills; do you really need a car or cable TV? Could you repair a garden hose on your own and save money on your water bill? By cutting out little luxuries you will be surprised at how fast you can reach your target. Put all your loose change to one side at the end of every week. It may be a small amount of money, but every little counts. What type of tactics do you use to save for a large purchase?